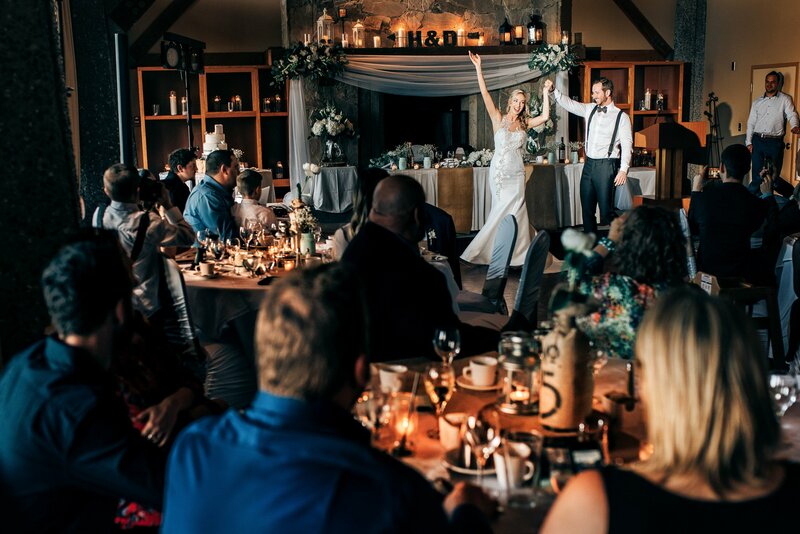 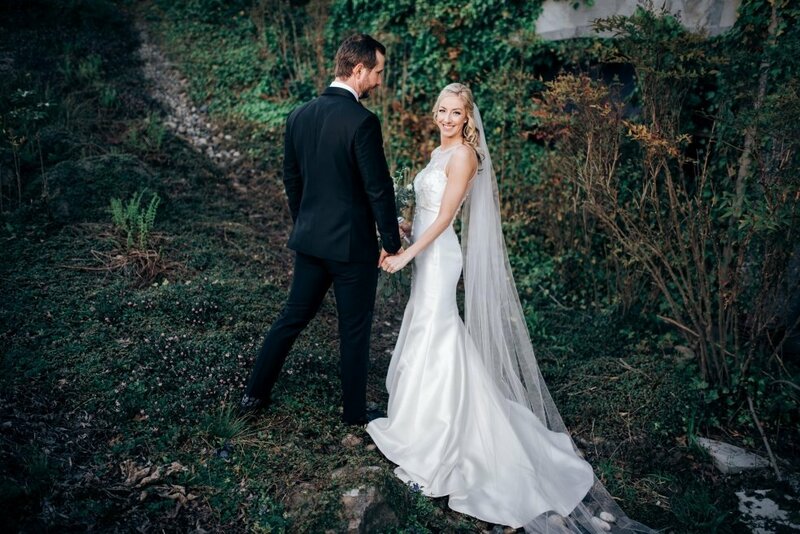 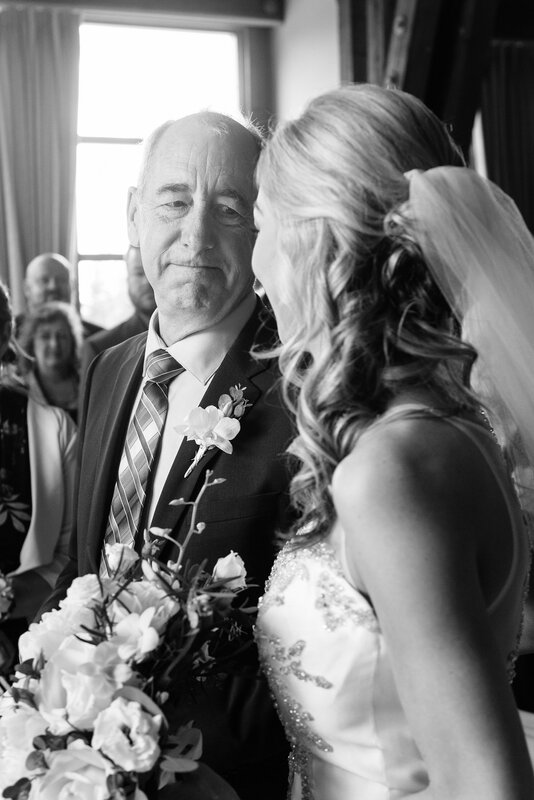 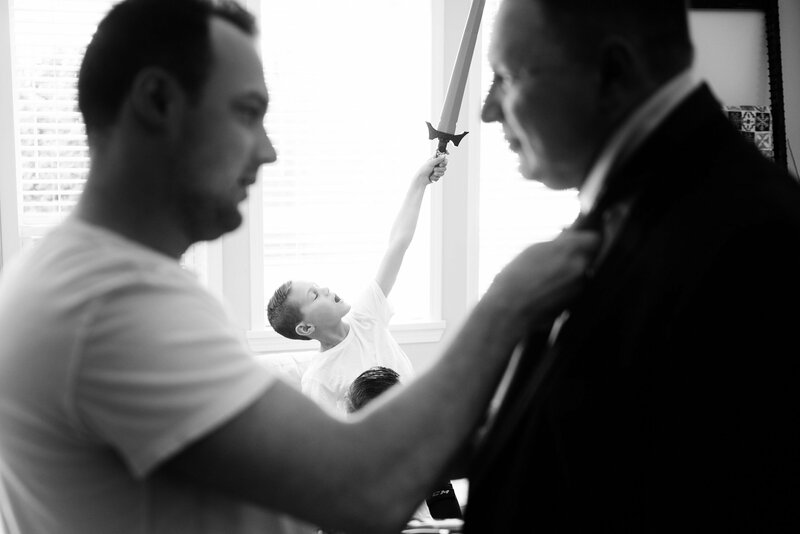 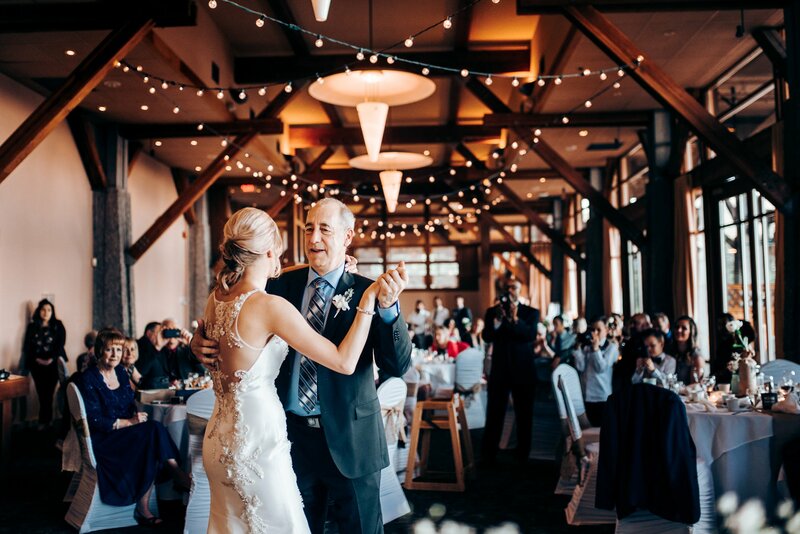 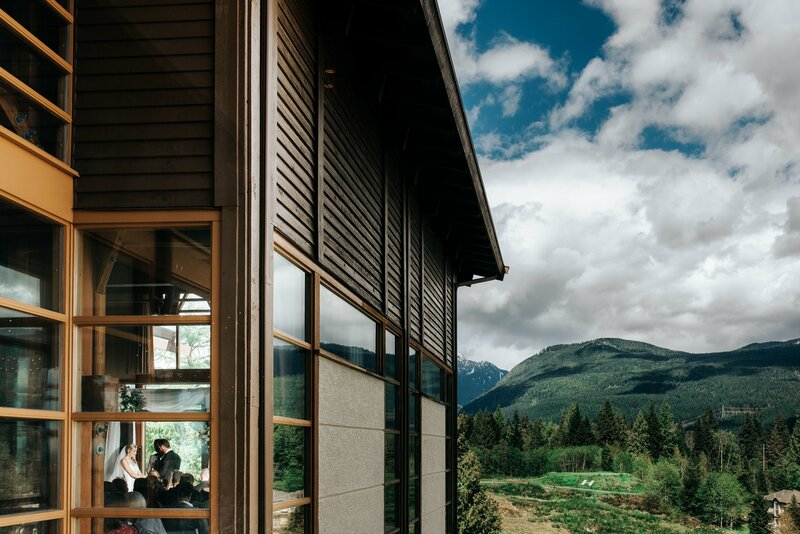 Hayley and Devin had a vision for their rustic wedding at Westwood Plateau. 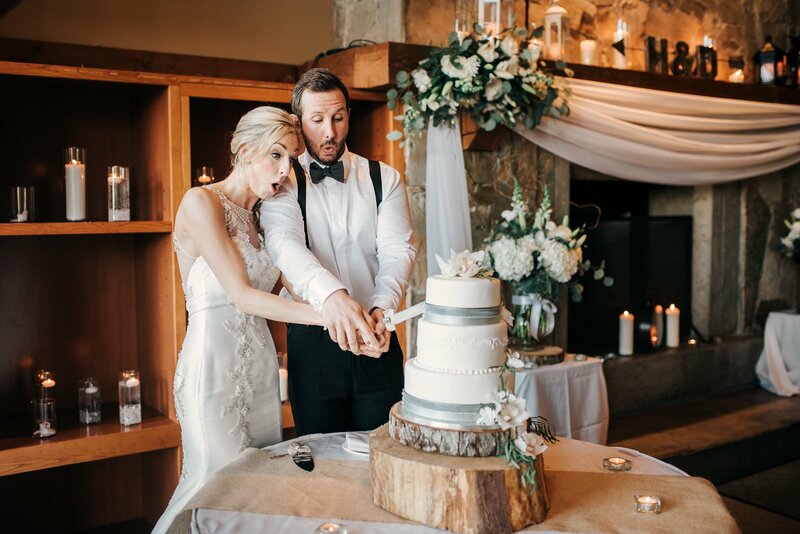 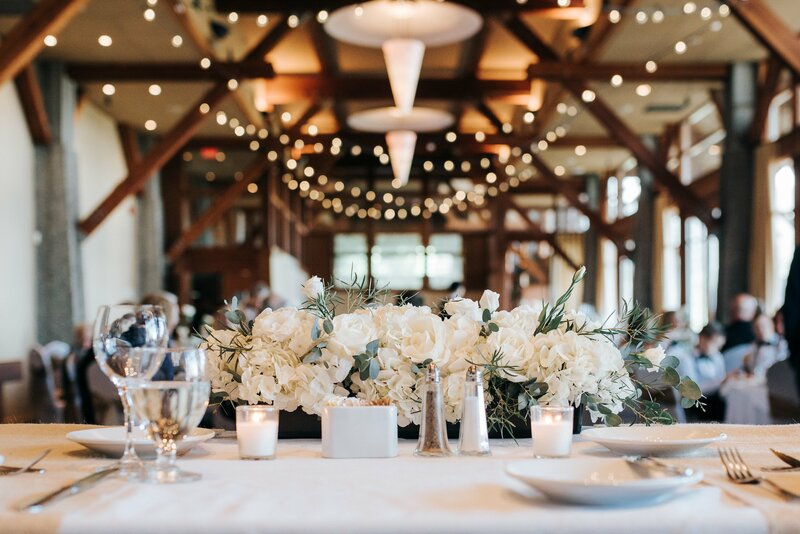 They wanted it all at one venue, have a rustic west coast vibe, and something that is intimate and relaxed, and Westwood Plateau fit the bill. 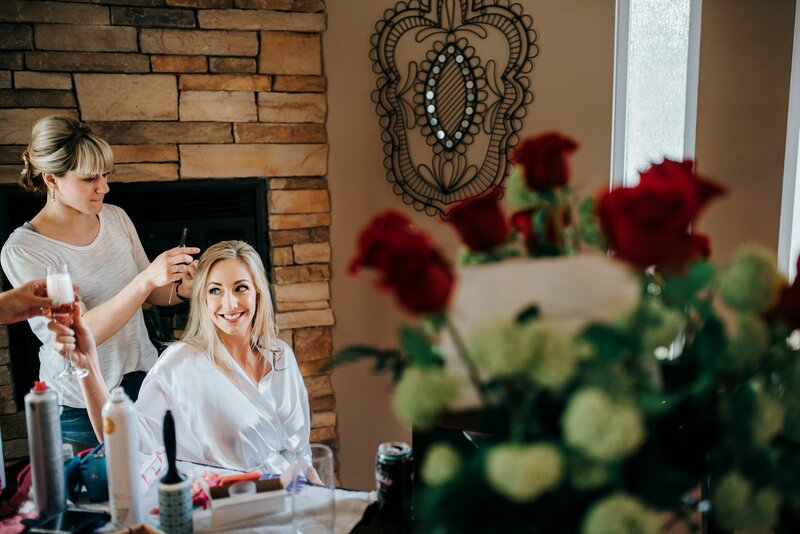 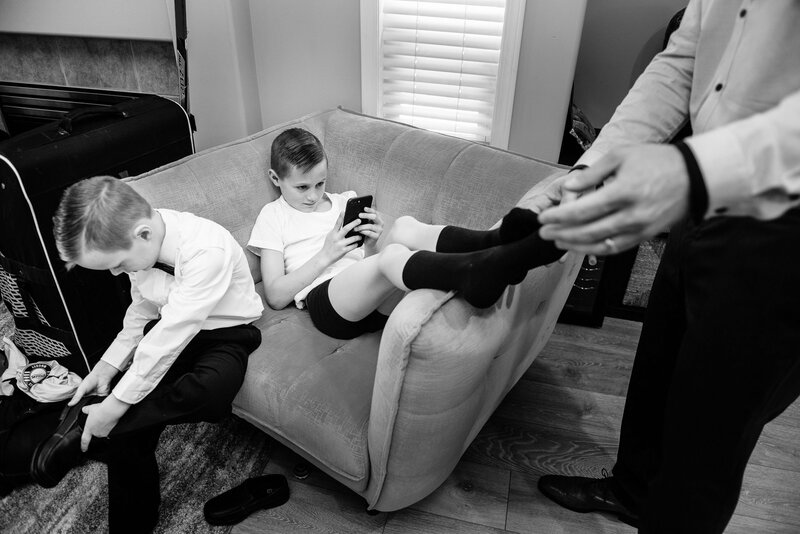 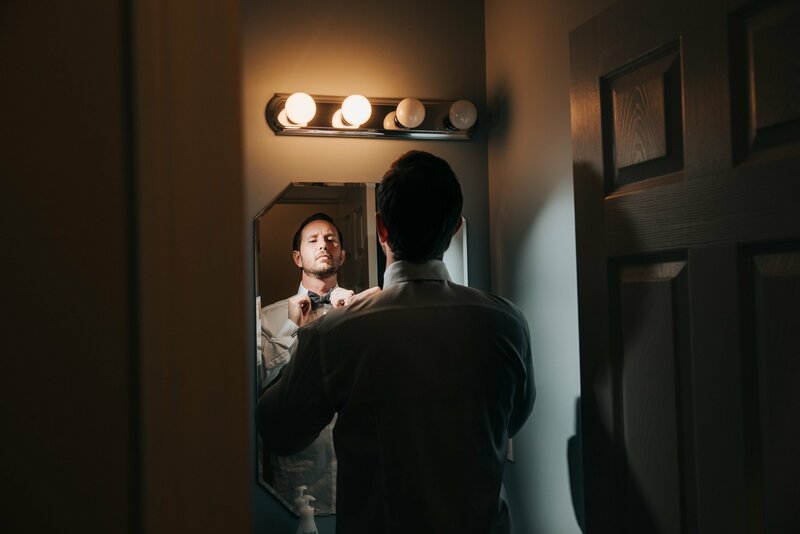 With planning our own wedding, it has brought on a whole new appreciation for those that plan everything from start to finish…it’s a lot of work. 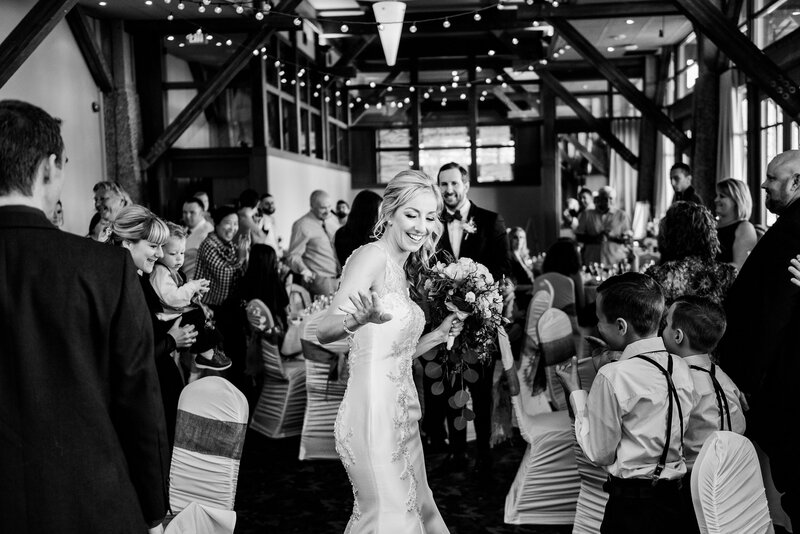 The venue has the big wood beams, oversized rock fireplace, big windows with lots of nice natural light, and just exudes rustic. 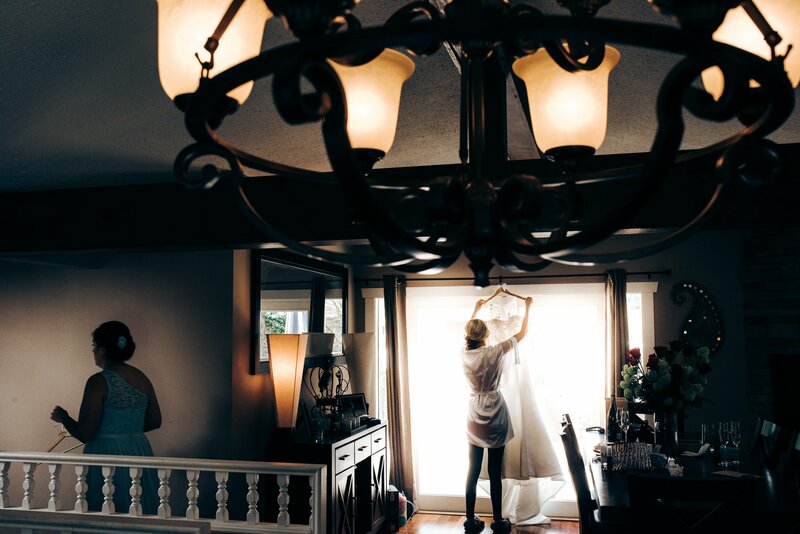 Hayley worked with the architecture of the room, to come up with a beautiful concept for her rustic wedding. 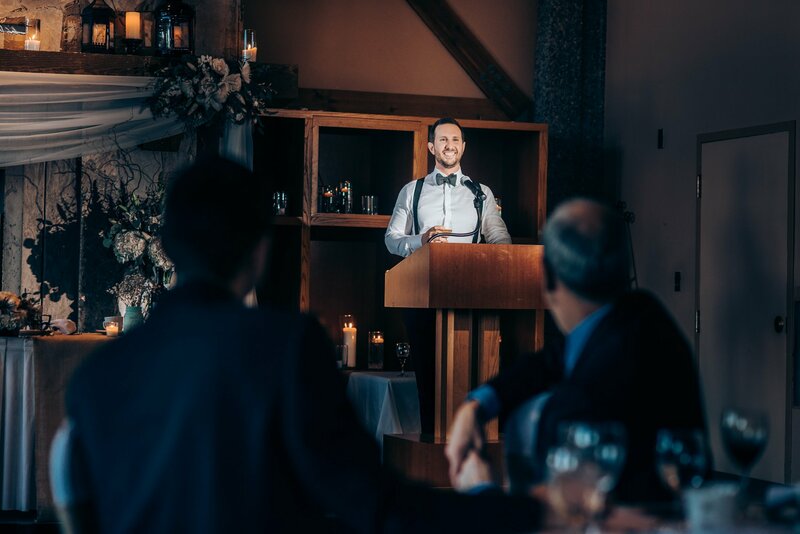 Custom signs were throughout, wood and candle accents were on every part of the venue, and they even designed and built their own archway for their ceremony. 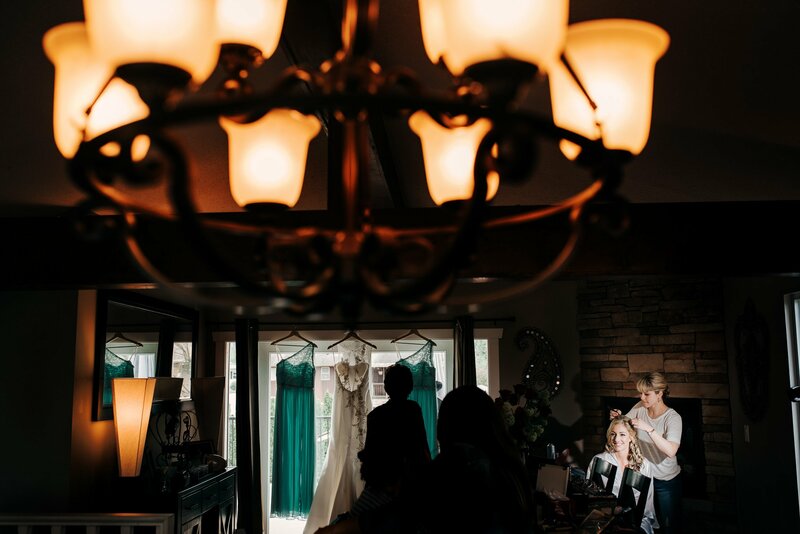 It looked like something out of a magazine. 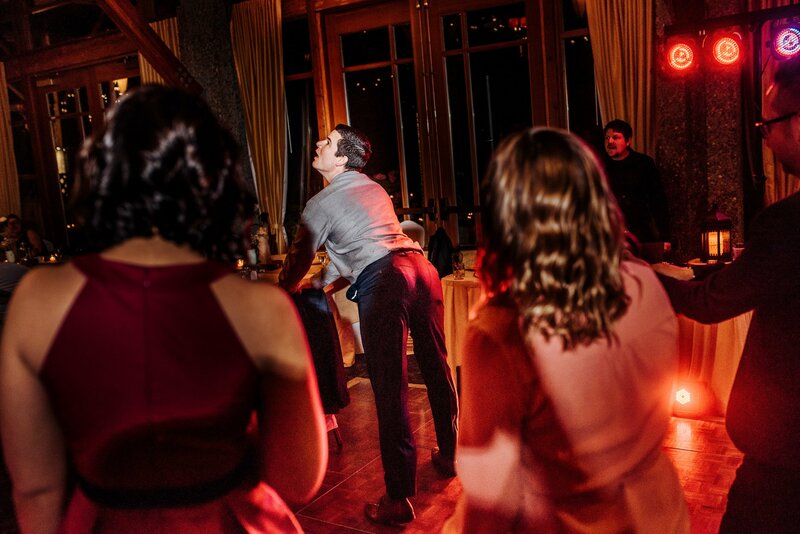 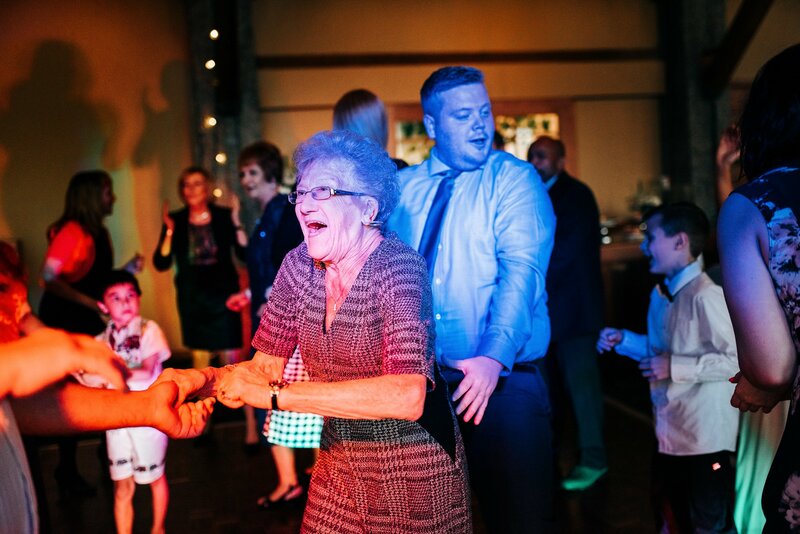 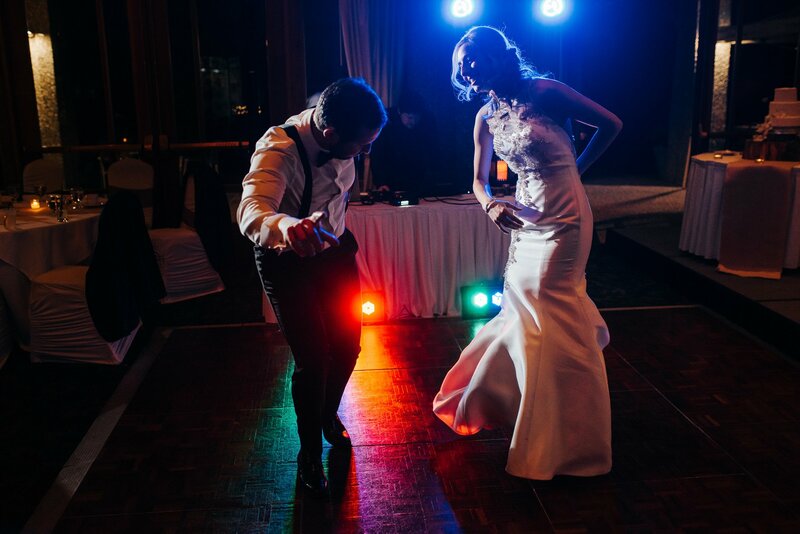 One of our favourite parts had to be the dance party towards the end of the night. 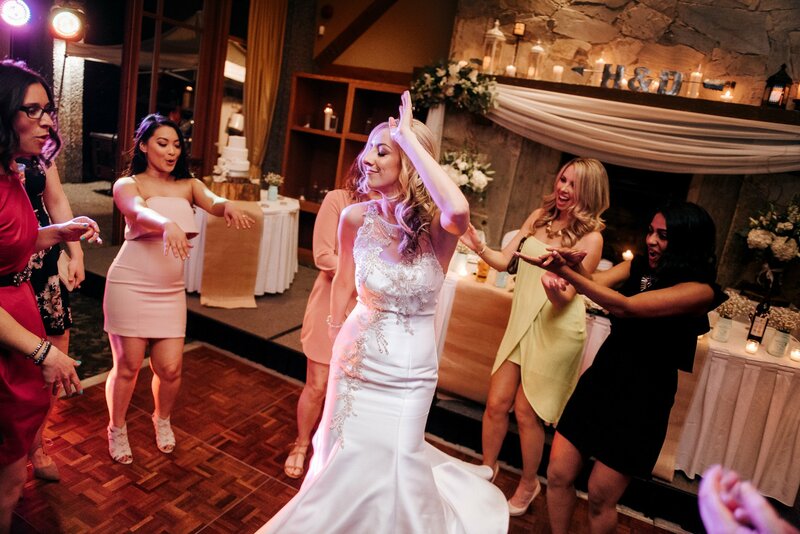 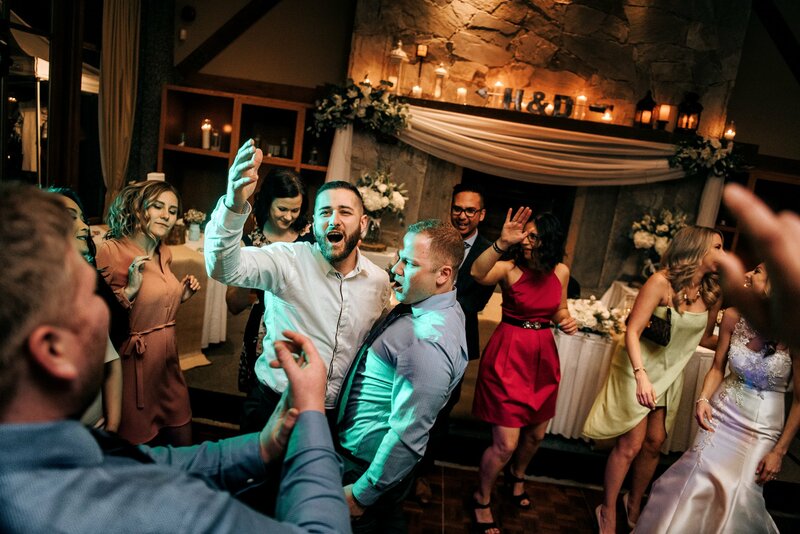 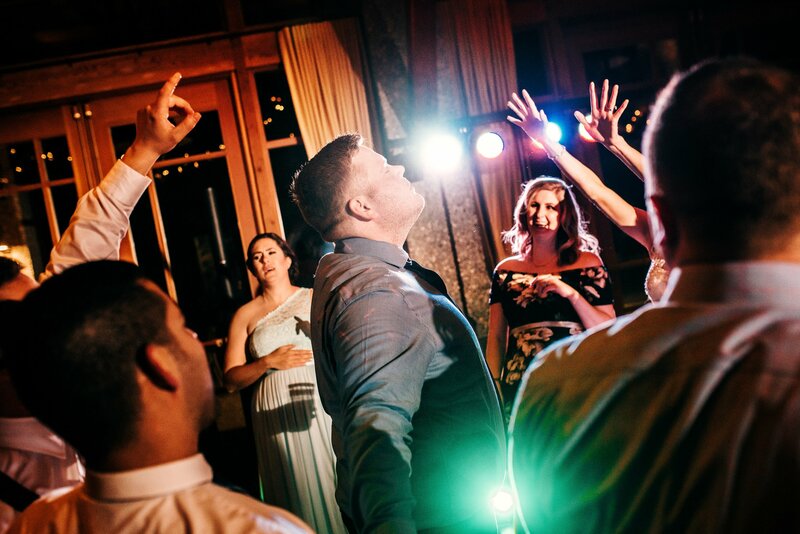 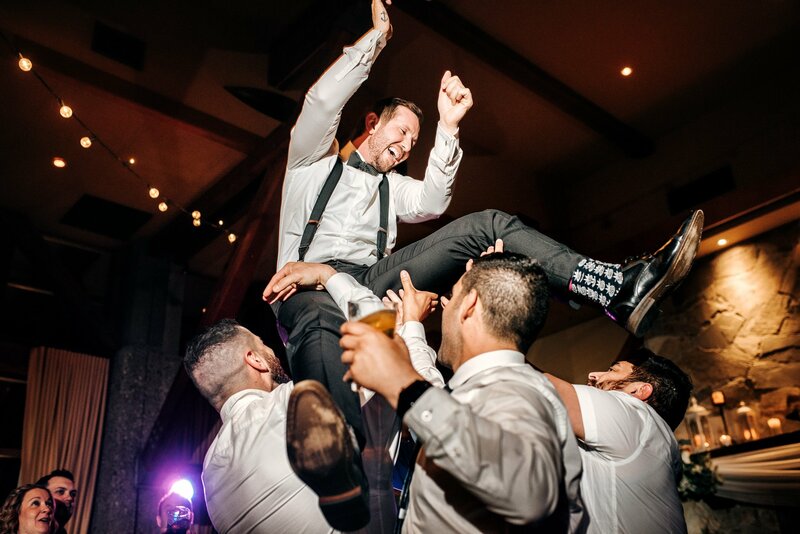 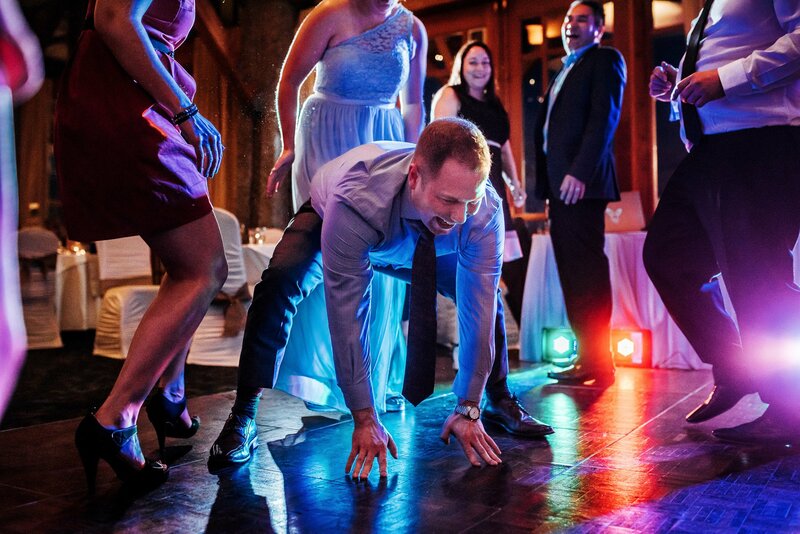 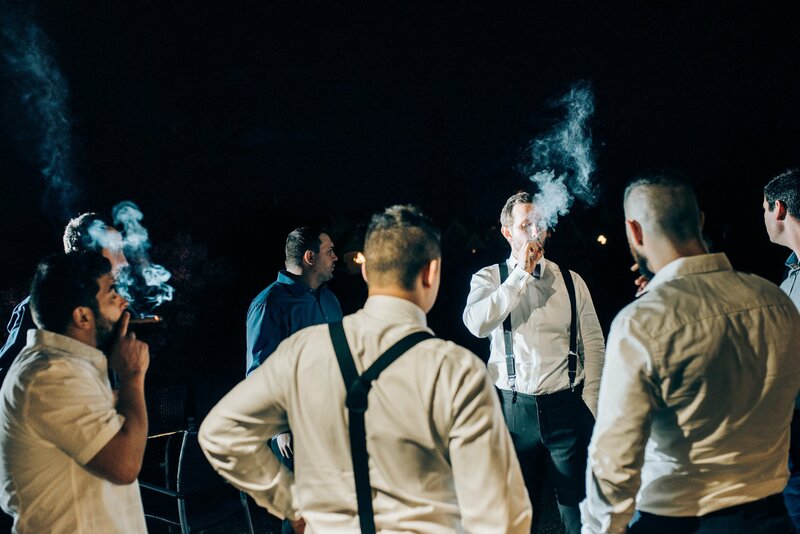 As some guests started to clear the wedding and head home for the evening, there were a group of close friends of the couple that were up for a night of epic partying, dancing, smoking cigars and having a lot of fun!